At the end of her earthly life, Mary was assumed, body and soul, to Heaven. 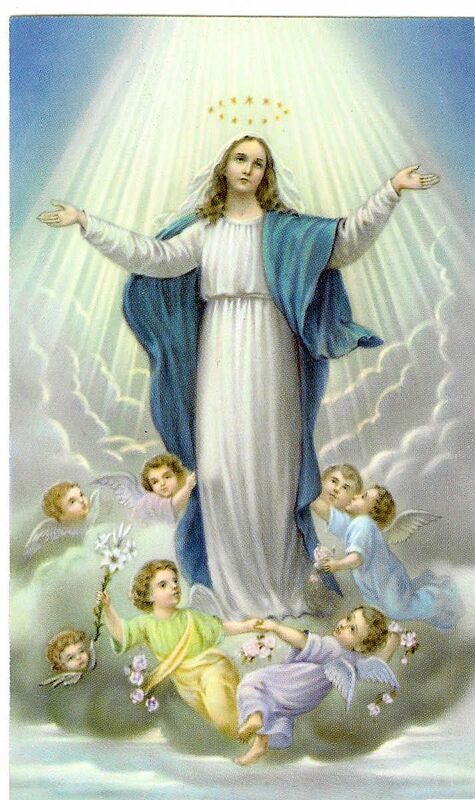 Her entrance into Heaven after her life here on earth is what the Catholic Church celebrates on August 15th as the Feast of the Assumption. Here are seven facts you may not know about the Assumption to help you celebrate this Marian feast! Besides every Sunday, American Catholics are obliged to attend Mass on five or six other feast days throughout the year (depending on when the feast days fall on the Church calendar). The Assumption is a holy day of obligation for American Catholics – so if you haven’t gone to Mass yet, find a Mass time near you! 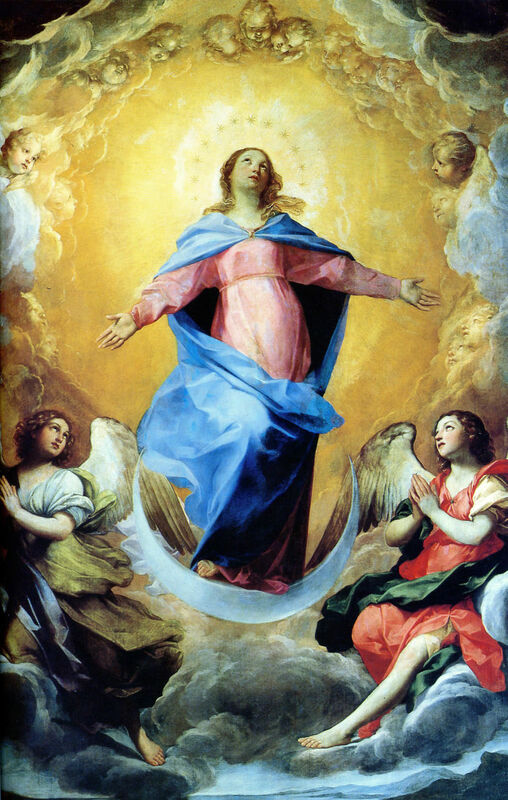 The countries that celebrate the Assumption as a public holiday are: Andorra, Austria, Belgium, Burundi, Cameroon, Central African Republic, Chile, Republic of Congo, Côte d’Ivoire, Croatia, Colombia, Cyprus, East Timor, France, Gabon, Greece, Georgia (Eurasia), Republic of Guinea, Haiti, Italy, Lebanon, Lithuania, Luxembourg, Republic of Macedonia, Madagascar, Malta, Mauritius, Republic of Moldova, Monaco, Montenegro (Albanian Catholics), Paraguay, Poland (Polish Army Day), Portugal, Romania, Rwanda, Senegal, Seychelles, Slovenia, Spain, Syria, Tahiti, Togo, and Vanuatu. Because of her patronage, the Assumption is not only celebrated as a public holiday but also the cause of great celebrations in local churches – especially in the seven localities known as the Seba’ Santa Marijiet. The reality of the Assumption is implied in Revelations 11:19-12, where Mary is honored in Heaven, crowned with a crown of stars. Sometimes Christ is thought to have been assumed into Heaven. But, because of His divinity, Christ did not rely on anyone else’s power to assume Him back to Heaven. Rather, He ascended on His own.